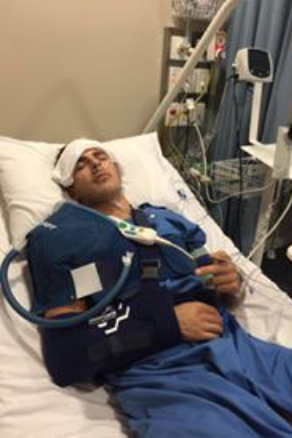 For the first half of 2016 I spent it off the bike, due to a shoulder reconstruction, then another 3 months doing rehabilitation to get back strong enough to train hard on the bike again. 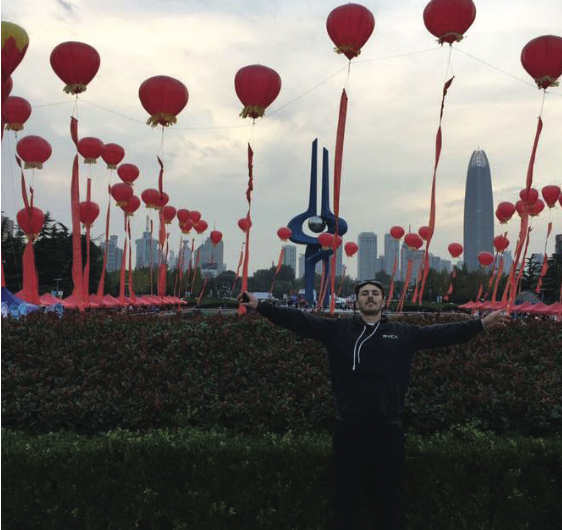 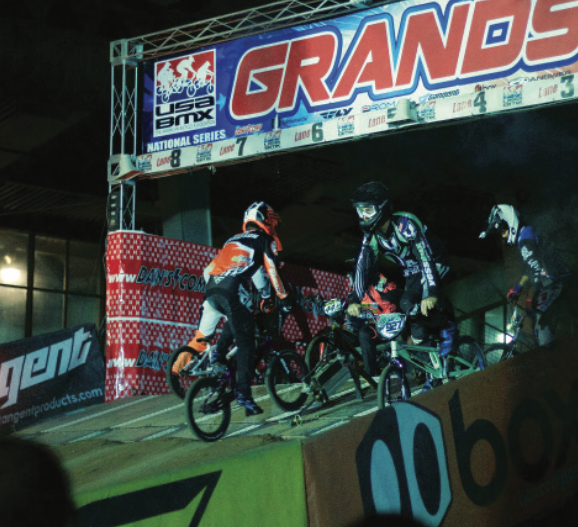 In early October, I was given the opportunity to travel to China for 3 weeks to train with the Shandong BMX team, in the city of Jinan, Eastern China. 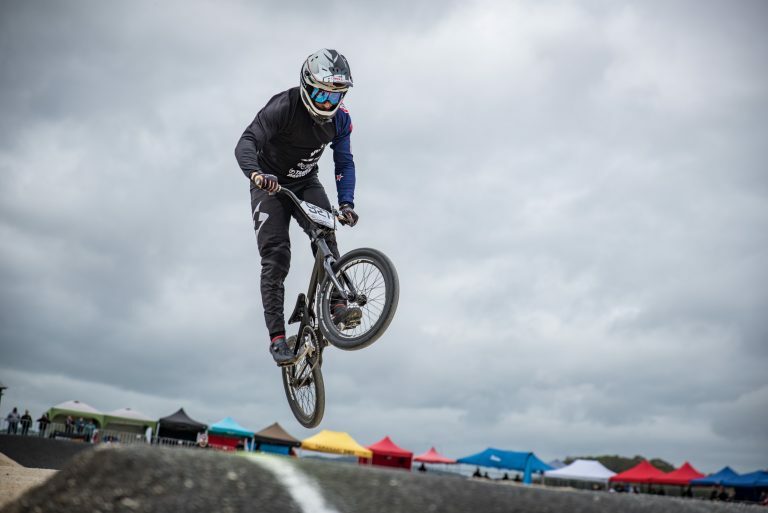 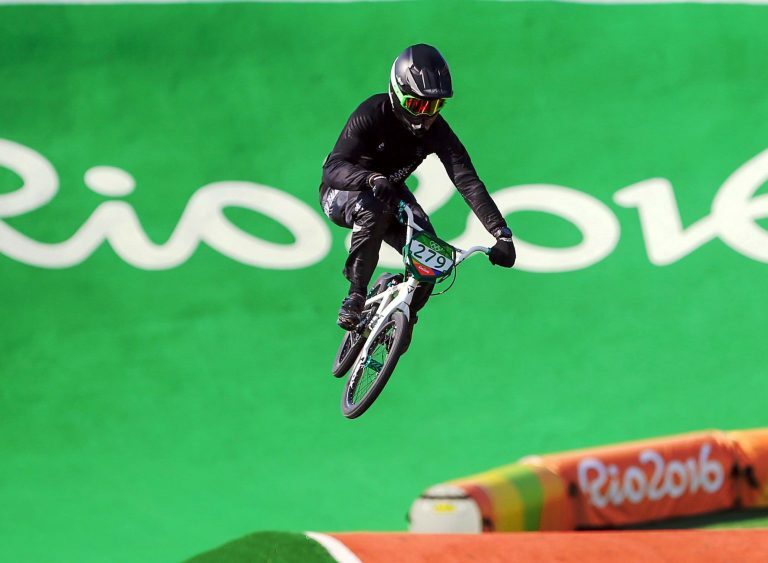 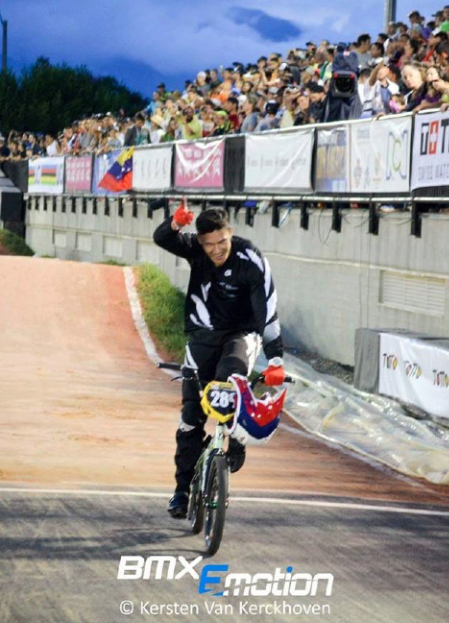 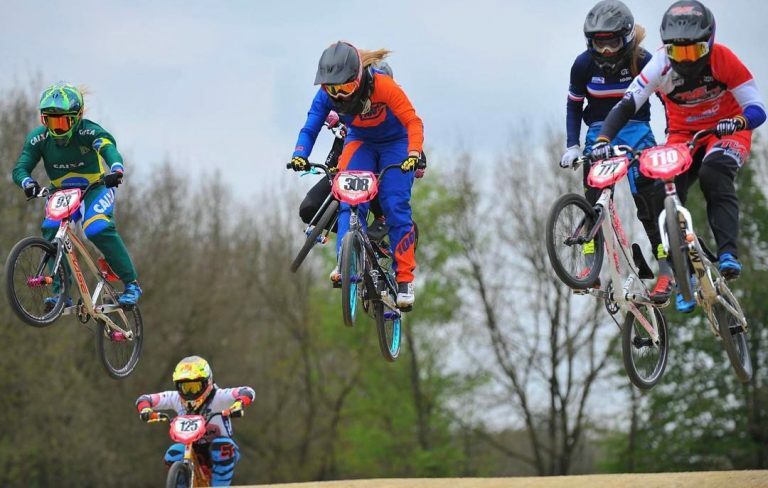 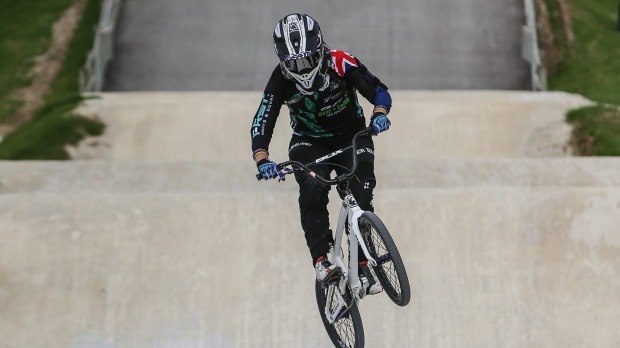 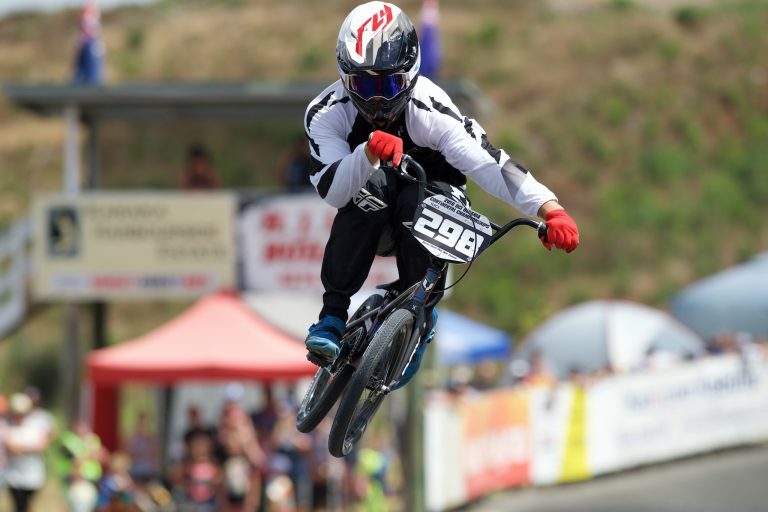 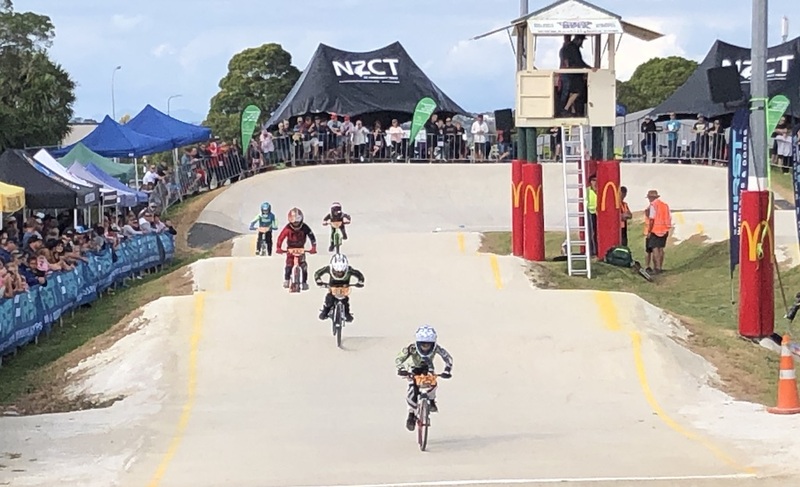 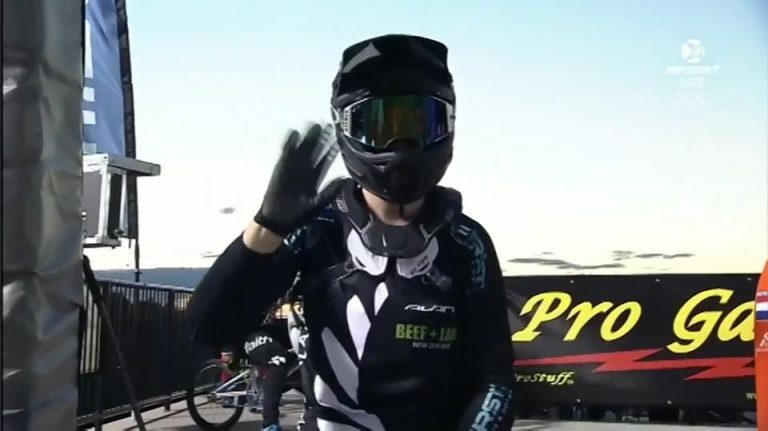 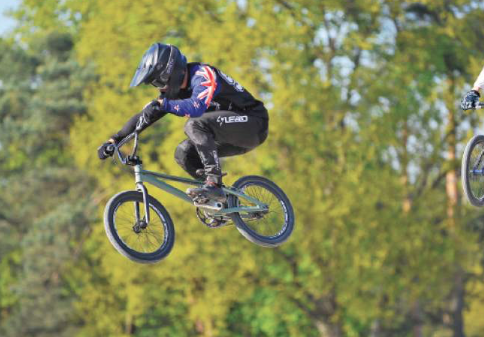 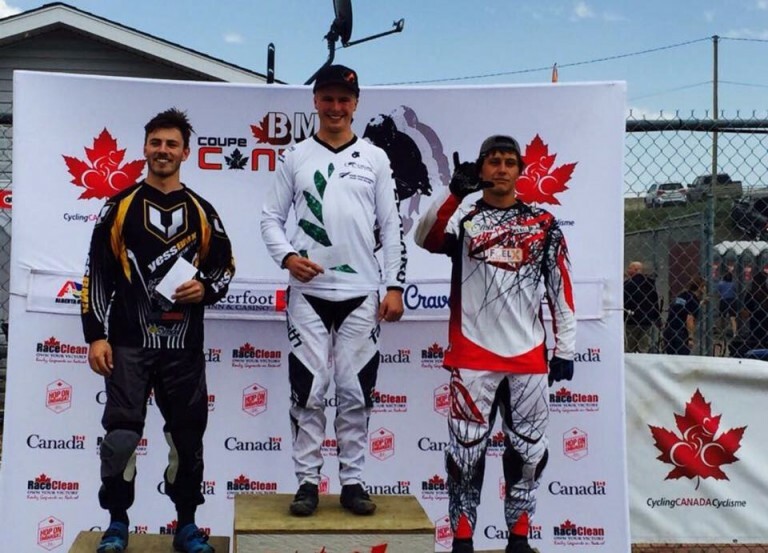 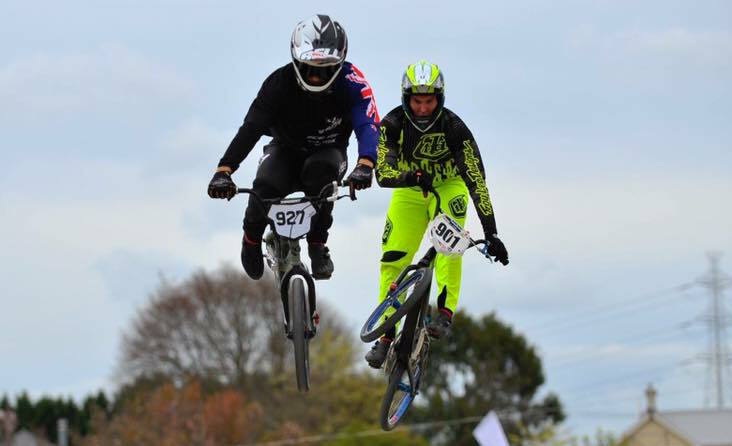 New Zealand BMX riders Sarah Walker and Trent Jones head for the next round of the UCI Supercross World Cup in South America this week on the back of encouraging results in Canada over the weekend.